The Medical Spa at the Breslow Center in Paramus, New Jersey offers a full range of non-surgical treatments, providing effective alternatives for improving the health and youthful appearance of the skin. 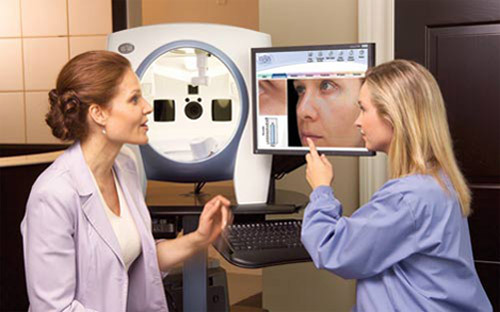 Dr. Gary D. Breslow knows that having healthy, youthful-looking skin requires maintenance. He also understands the critical role that proper skin care plays in achieving optimal overall aesthetic results. The non surgical cosmetic procedures offered are extremely effective as primary skin care therapies. Such procedures include microdermabrasion, facials, chemical peels including BBL photorejuvenation and skin tightening, BBL hair removal, and permanent makeup. 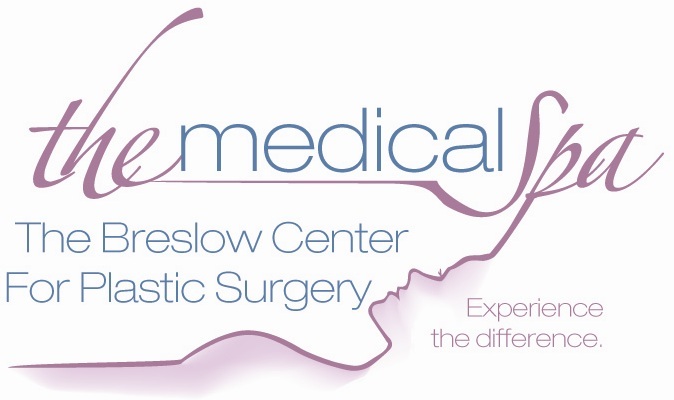 They can also be used to enhance and prolong the results of cosmetic procedures such as facelift, rhinoplasty, and eyelid surgery or serve as a complement to abdominoplasty, liposuction, breast surgery, or other body contouring procedures offered at The Breslow Center for Plastic Surgery. Ready to bring your skincare to the next level? Call The Breslow Center Medical Spa in Paramus, New Jersey at 201-444-9522 to schedule your complimentary consultation. Melanie has been in the aesthetic field since 2004. 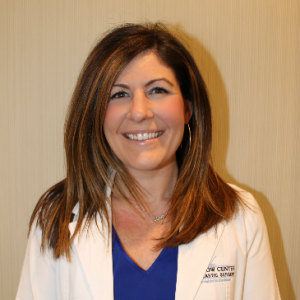 She graduated from DePasquale’s Artistic Academy in 2007 & continues to further her education by attending seminars and meetings to update her patients on the newest innovations in the exciting world of skincare treatments and products. As a Medical Aesthetician for The Breslow Center for Plastic Surgery and Medical Spa, Melanie thoroughly enjoys helping others radiate their inner beauty and confidence through a glowing face and body. Her skincare philosophy is that everyone should always feel great about how they view themselves in the mirror, no matter their age. 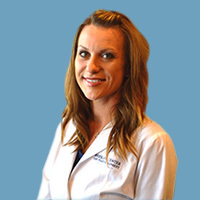 She is dedicated and driven to help each of her patient’s reach their reflection goals through prevention and correction with treatments as well as products that properly target each individual needs. Denise has been in the makeup and skincare industry for 20+ years. She has worked at some of the most prestigious day spas and medical spas in Northern New Jersey. Denise continues to educate herself on the latest skincare options and treatments. She understands the importance of having healthy skin, personally having battled with acne throughout her life. Her patients are treated with care and sensitivity while giving them the best possible treatment to achieve their desired result. 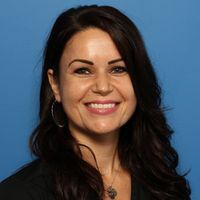 When Denise isn’t busy working, she enjoys staying active with her young son, attending hot yoga classes and going to the beach when possible. Dawn is a graduate of the Artistic Academy. She chose Esthetics as her career after realizing her passion to help people feel good about themselves. She believes the esthetics industry offers an ongoing learning experience and keeping up with available knowledge is critical to being the best esthetician possible. She understands how pigmentation, adult acne and premature aging not only put your skin in jeopardy, but also your self-esteem and confidence. Dawn believes that by providing her clients with the knowledge, a customized plan and tools to correct the situation, she can help each individual client reach their skin care goal. She is excited to help her patients improve their appearance and looks forward to their next visit as an exciting step on their path to healthy, beautiful skin. When she is not working, Dawn enjoys playing golf and loves to cook. Irina came to the US from Kiev Ukraine. In addition to studying skin care and cosmetology at a Technical School in Kiev, she also studied makeup and hair for stage design at Kiev State University. She is a graduate of Parisian Beauty Academy in US. 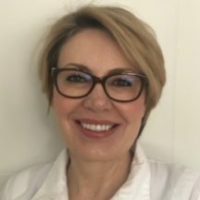 Irina brings to The Breslow Center extensive experience as a Medical Aesthetician and Practice Manager at Ethos Skin & Laser Center in Englewood. Irina believes in educating her clients about new innovations in skincare, so that by using the right regimen and products her patients can improve their completion while addressing and correcting skin problems or concerns. Irina will oversee your treatment plan and can reverse and prevent most issues associated with aging and create beautifully smooth and luminous skin. Irina has two grown sons. She loves her family and her job. In her free time, she enjoys working out, yoga, cooking and gardening. She has a passion for skincare and working with people. Vjera Zec is certified technician for the application of cosmetic micro-pigmentation, a member of the Society of Permanent Cosmetic Professionals and a member the American Academy of Micropigmentation. Past clients praise her meticulous attention to detail and professional demeanor as factors to their successful experiences in her care. Her services include but are not limited to, Microblading of natural look eyebrows and permanent cosmetics for the eyes and lips. Amazing place to get facials and skin care treatments done. It was such a relaxing and positive experience. I look forward to going back! Thank you so much! My face feels and looks AMAZING! The results I have gotten from my treatment facials at the Breslow Center are really amazing. Over the past 6 months my skin has gone from older-looking and dull to vibrant. Strangers are commenting on it! My skin looks brighter and clearer. My aesthetician obviously knows what she is doing, and seems to be able to ‘read’ my skin, giving it what it needs. Yesterday I had a consultation for cool-sculpting, which COULD be awkward, but the aesthetician was professional, kind and thorough. I feel very comfortable putting my body in her hands. And a word about their product recommendations – I have been using LaMer for years, and was reluctant to give it up, but I was given samples of some products that my skin seems to LOVE. Knowing the products work makes me take the time to use them, and even my husband and (grown) daughters have noticed the improvement. Overall, my skin is completely cared for by the very capable hands at the Breslow Center. I feel lucky to have found them. I recently came to The Breslow Center for a SilkPeel Dermalinfusion and Forever Young BBL Broadband Light procedure for regular skin care and to take care of some sun damage on my face. I highly recommend coming to this facility. 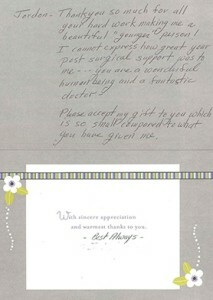 Not only is the facility clean and sterile, but the staff, especially Melanie and Dawn were very comforting. They explained everything to me and made my experience so pleasant. I recently had the good fortune to have a facial and microdermabrasion at the BRESLOW CENTER. The place had come highly recommended by several friends. All I can say is WOW! The best facial I’ve ever had. I’m sending my wife and daughter there…what else is there to say? Good morning, Irina! I saw you about my back breakouts and scars. I wanted to tell you that the products have completely stopped my breakouts! It’s all scars now and i am so happy it’s moving in the right direction. I am scheduled to see you again May 4th and we can take the next step whether it be microneedling or whatever you think. Looking forward to seeing you soon. I will let you know if i need more products! Have you already been to the Medical Spa? 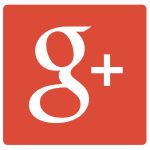 Tell us what procedure you had done and leave your comments on Google +, Yelp, or Facebook. Your review will not only provide us candid feedback, but it will also help others make informed decisions. Thank you in advance!